CHICAGO (WLS) -- Uber confirmed Tuesday that a 2016 data breach has compromised information from 57 million rider and drivers around the world. A statement from CEO Dara Khosrowshahi wrote on the company's website said two individuals outside the company accessed user data stored on a third-party cloud-based server in late 2016. Khosrowshahi said the hackers did not breach corporate systems or infrastructures. The company said the information taken included the names and driver's license numbers of 600,000 drivers in the U.S., and personal information of 57 million Uber users worldwide, including the aforementioned drivers. That information included names, email addresses and mobile phone numbers, the company said. Khosrowshahi wrote that forensic experts said there is no indication that trip location history, credit card numbers, bank account numbers, Social Security numbers or dates of birth were downloaded. Uber said it waited nearly a year to inform the public of the breach as it investigated the incident. The company said it is notifying the drivers whose license numbers were downloaded and providing them with free credit monitoring and identity theft protection. They have also notified regulatory authorities and are monitoring affected accounts and providing additional fraud protection. This is not Uber's first data breach. 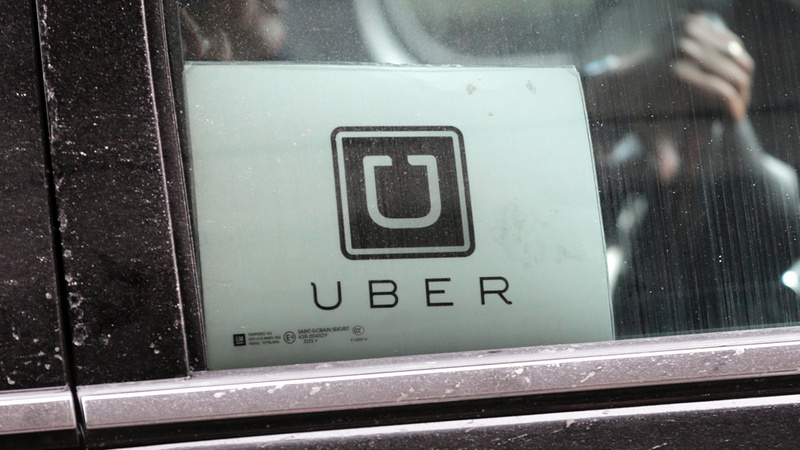 In 2014, data from 50,000 Uber drivers were compromised in another hack. For more information for riders, click here. For more information for drivers, click here.